Since 1907, Manhattan revelers have gathered in Times Square to watch the ball drop, welcoming them into the New Year. Though over a million spectators continue to gather amidst the neon glow of Times Square, there’s more to New York than the brilliant lights and dazzling energy. 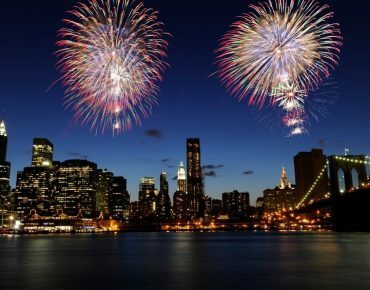 Here’s how insiders spend New Year’s Eve in NYC. The holidays in NYC have been chronicled in countless movies, but living the magic yourself is a whole new experience. While many empty out of the city for Thanksgiving, like transplants who return home, the locals stay behind. 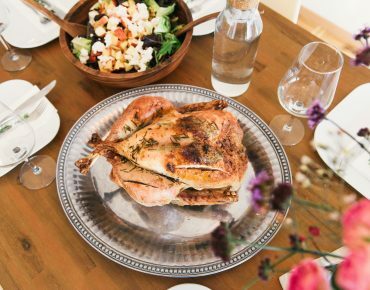 From the spectacle of the world’s most famous parade to an array of outdoor events that will make the city feel like a world all your own, here’s how to do Thanksgiving like a real New Yorker.